At a sitting of Clifden District Court on Thursday, 26th of February, Judge Mary Fahy convicted a fish farm company under Section 173 of the Fisheries Act, 1959, for damage caused to the bed of a river in Co. Galway. Mannin Bay Salmon Company was before the court, arising from an incident which occurred in July 2014. The court heard that Fisheries Officers had found the company had constructed a dam across the Bunowen River, which flows into Killary Harbour, in order to pump freshwater to a fish farm cage located offshore. Significant damage was caused to the bed of the river, which is a spawning and nursery habitat, and the dam was impeding the passage of fish. 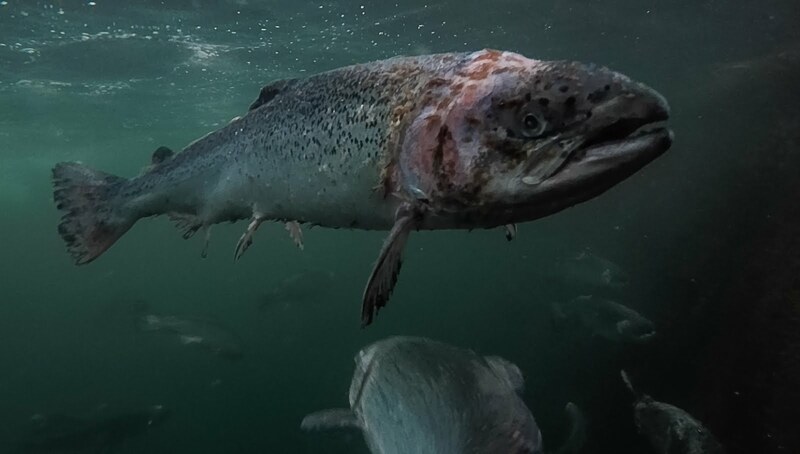 The company pleaded guilty to the charge, and the solicitor for the defence, Mr Thomas Mannion, pleaded that the company had experienced an emergency situation whereby an outbreak of Amoebic Gill Disease threatened the stock of fish on the fish farm. Amoebic Gill Disease can be treated by bathing fish in freshwater for a number of hours. The defence acknowledged that the company knew it should not have dammed the river, but did so in order to avoid significant financial losses. Convicting the company, Judge Fahy commented that protection of fish habitat was very important, but acknowledged that the company had been co-operative and had removed the dam and rectified the situation immediately once Fisheries Officers became aware of it. She fined the company €500, with €500 costs. Inland Fisheries Ireland (IFI) has a confidential hotline number to enable members of the general public to report incidents - 1890 34 74 24 or 1890 FISH 24. This phone line is designed to encourage the reporting of incidents of illegal fishing, water pollution and invasive species.